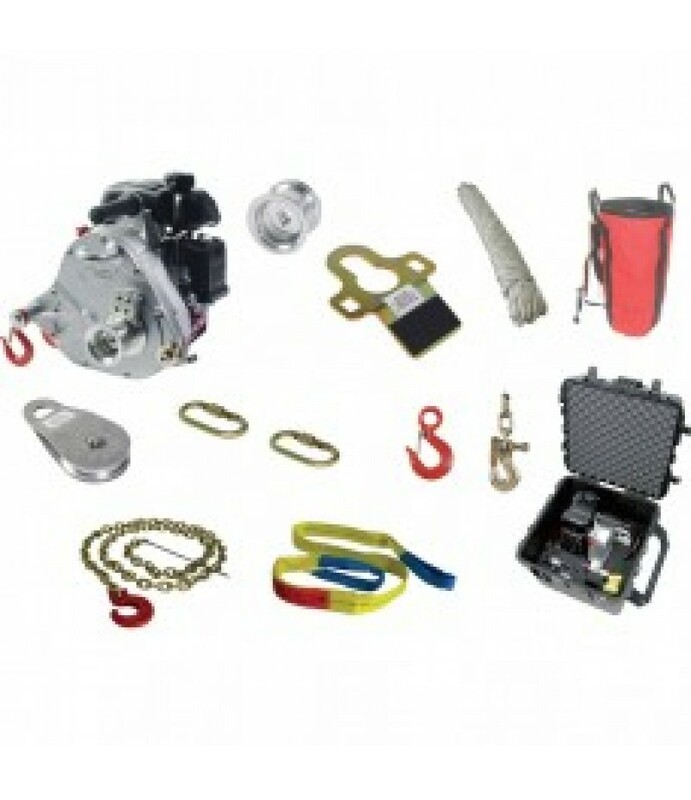 This Multi-Purpose Winch Kit includes the powerful Portable Capstan Winch and an assortment of tools that are useful in many situations. Accessories include: a padded waterproof case with removable casters, a 3 3/8in. capstan drum.. 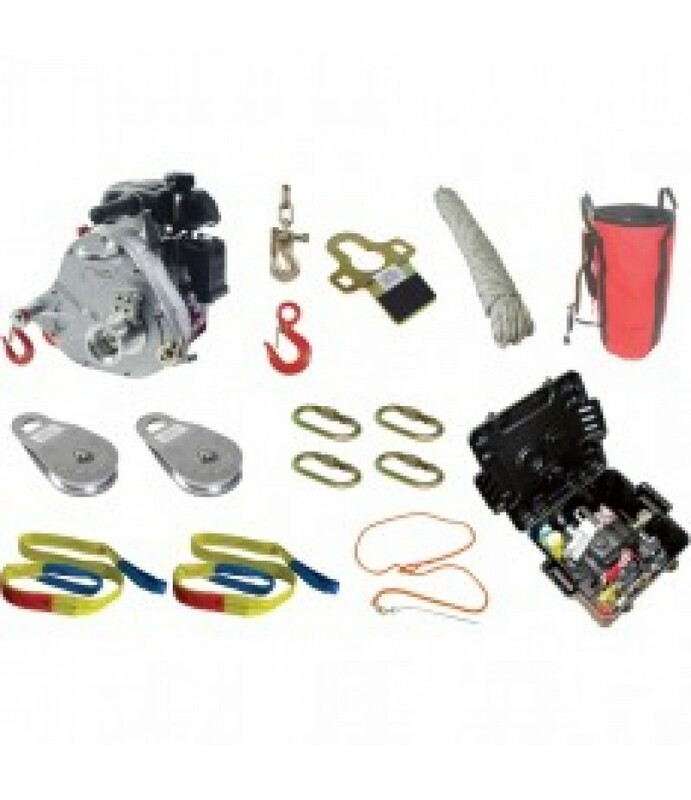 The Portable Capstan Winch Assortment is a compact, portable winch that's ideal for hunters, boaters, snowmobilers, ATV riders and others that require a smaller winch with big power that’s easy to transport.What's Included(1) Caps.. 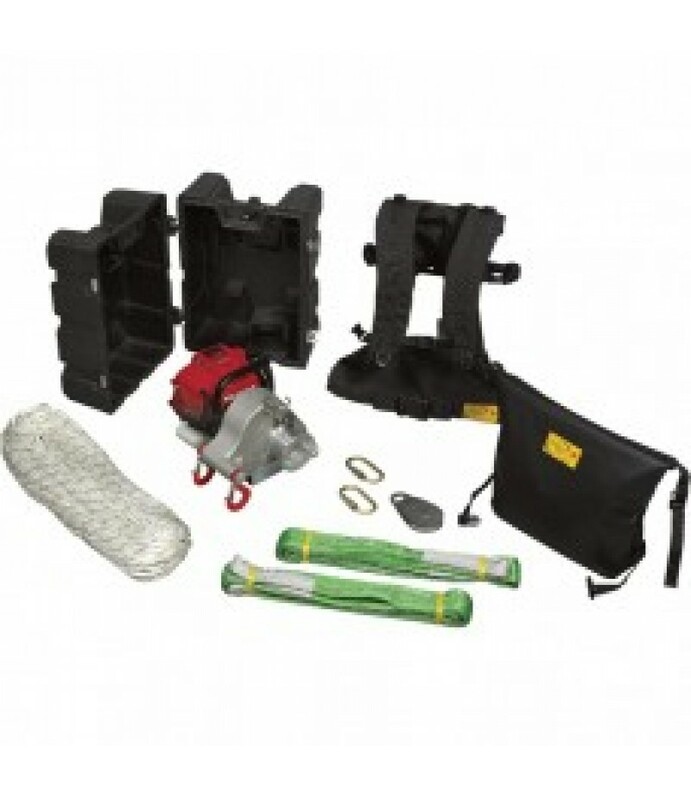 This Portable Capstan Winch includes a collection of specialized forestry accessories. 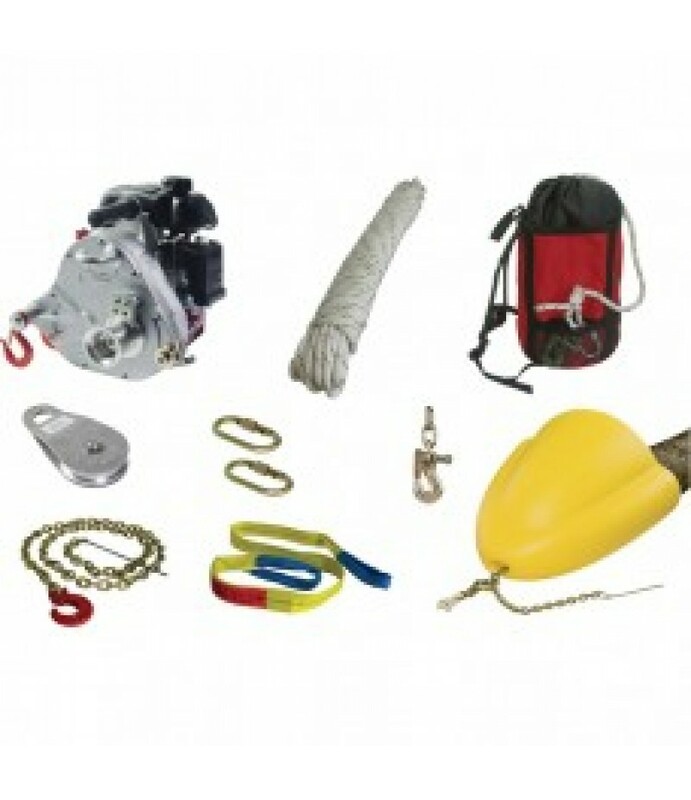 Includes everything for working in the woods: a Portable Capstan Winch with hooks and anchor sling, a 164-ft. double braid polyester rope, an 8.. The Portable Capstan Winch Hunting Kit is the serious hunter's friend, with the powerful Portable Capstan Winch and an array of accessories for retrieving, lifting and hauling big game in any conditions. Accessories include: a dur.. 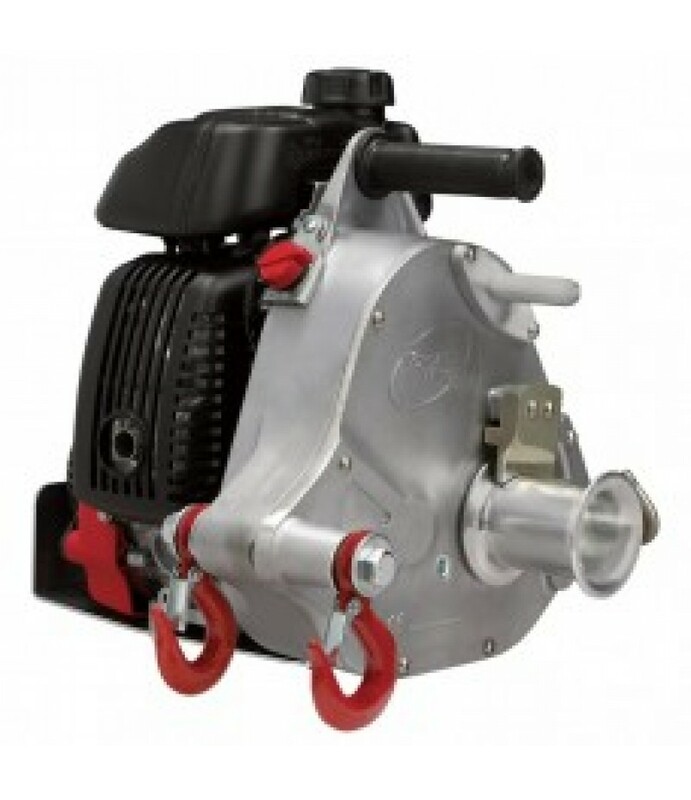 The Portable Capstan Winch with Sling is a compact, portable winch that's ideal for hunters, boaters, snowmobilers, ATV riders and others that require a smaller winch with big power that’s easy to transport.What's Included(1) Caps.. 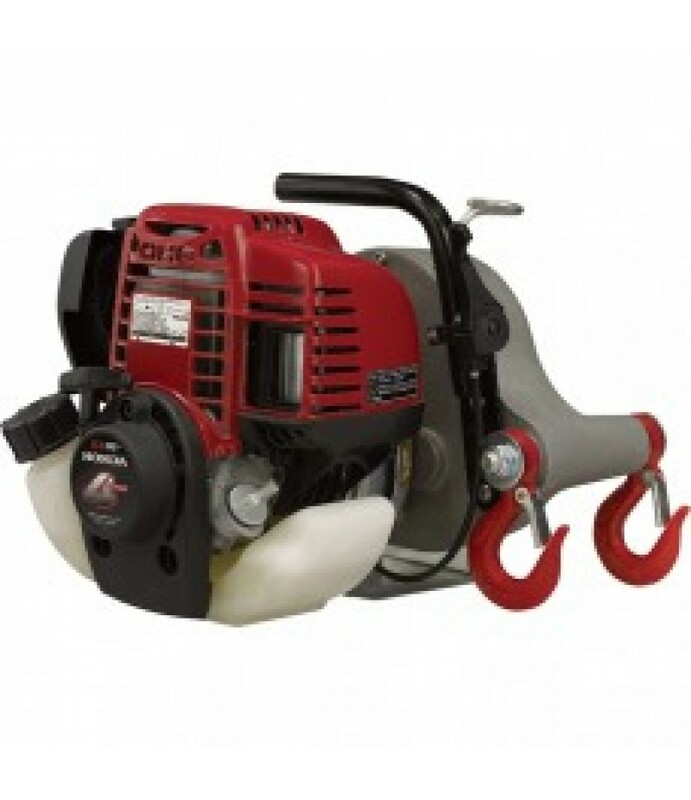 If you ever need to bring down hung-up trees, pull out-of-reach logs, get a vehicle un-stuck, or haul a moose out of the woods this lightweight, portable, gas-powered winch, with 2200-lb. pulling capacity is for you. Weighing only..